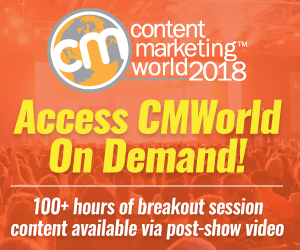 Content distribution isn’t a one-off, once and done tactic that allows your latest content creation effort to quietly go unnoticed after a few days. 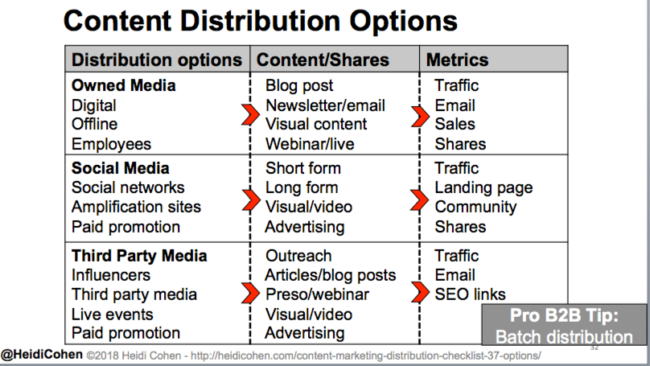 Content distribution is an ongoing journey—an important part of a documented content marketing strategy. Without distributing your best content over time, all of the work you’ve put into planning, creating and optimizing your content yields nothing. Profitable sales and customer lifetime value. Plan for success before you start to distribute content. 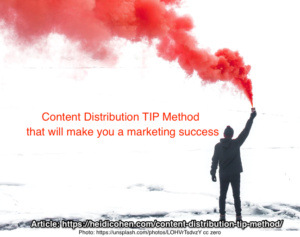 To succeed, set your key content metrics and then apply the Content Distribution TIP Method to maximize your marketing results. 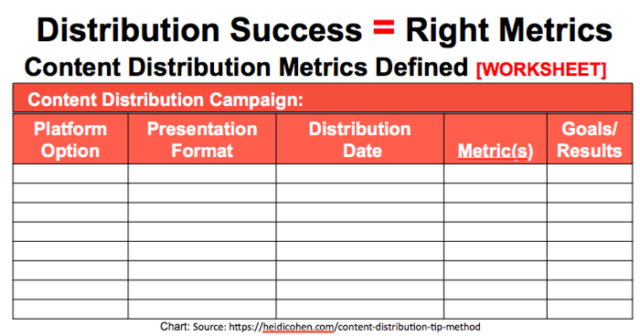 Before planning your content distribution, define your content marketing success metrics. How will we know if this piece of content successfully achieved its objective? What metrics do we need to measure these results? How can we incorporate these metrics into our content distribution and analytics tracking? Then build the APPROPRIATE METRICS into your content distribution using related tracking codes or UTMs. Goals and/or past results for comparison. If you can’t test and track your distribution, you can’t prove the business value of your content marketing. As a result the last piece of promotion or content touched gets most of the credit for conversion. Deliver measurable content marketing ROI. Improve resource utilization for your organization. Build a core business asset in terms of an addressable audience interested in your content. Content distribution is an iterative process. It goes beyond just pushing your content out once and forgetting about it. Creativity doesn’t end with content development! In order to increase your share of audience attention, you have to followup with creative content distribution. Content distribution requires resources and budget not only to promote content, but also to transform and update existing content. The difference: During the content distribution phase, you use creative resources more efficiently than when developing fresh new content. Headlines and quotes for social shares, email subjects and advertising. Visuals including graphics, video and presentations. Advertising formats and audience targeting. Publication timing including month, day of the week, and daypart. Use content creation scraps such as headlines and graphics content distribution. To this end, continually perform A/B tests on your content distribution presentations. BUT–only test one element at a time. Otherwise you won’t know what truly works since you may create intra-test interactions. One test factor may mask the results of the other test factor. At a minimum, make every page an entryway to your other content, email registration and product specifics. Further, don’t blindly trust your initial test results. Continue to track each test cohort over time. For example, you may drive better upfront response in terms of traffic but it may not convert as well later. When I was at Bertlesmann, I faced this type of challenge. We tested comic visuals to attract new customers. While the test’s initial response performed well, these customers were less profitable over time. Track content distribution tests over time. Don’t just rely on your initial results. Based on testing and tracking your content distribution, improve your content and distribution presentation. Headlines, images (including videos), and audience targeting are the easiest elements to change. Bear in mind that on social media and other digital platforms, distribution presentations tend to fatigue quickly. Therefore, refresh and modify your distribution appearance to continue to attract audience engagement. Also keep the presentations contextually relevant in terms of the platform as well as your reader’s context and device used. Additionally, improve and republish applies not only to your distribution but also your content formats. 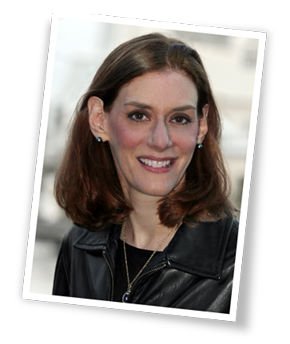 This refers to Rebecca Lieb’s Thanksgiving turkey approach to content reuse. Most people find visual content easier to consume. This includes images, videos and presentation formats. Include other formats in your content and distribution presentations. Some marketers view any additional content development or updates as part of the creation process. Once you’ve improved and updated your content, don’t let it languish on your website. Promote it again as if it were fresh new content. 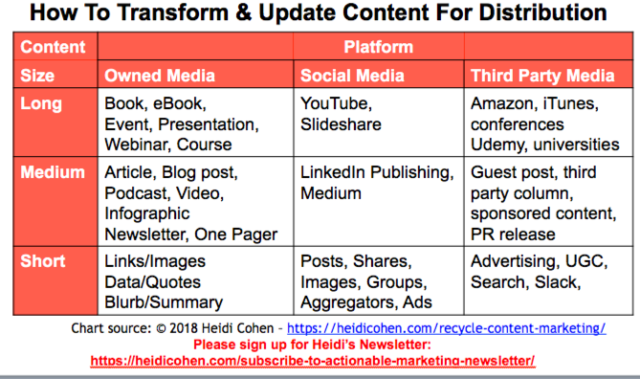 As part of this phase, continue to extend the reach of your content by leveraging other options within the major three types of media: owned, social and third party. Continue to use the same URL tracking metrics so you can determine if the results improve over time. Track the changes and timing to assess improvement. 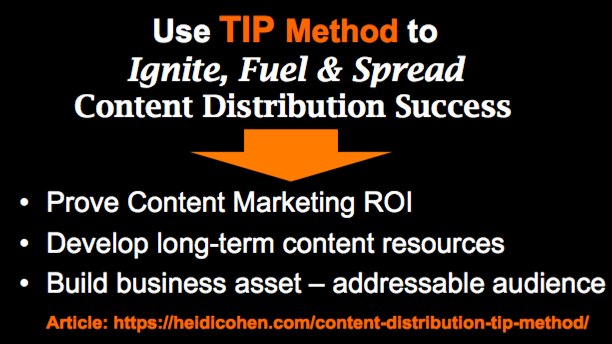 To get maximum content distribution results at every stage of content delivery, use the TIP Method. Continued improvement in distribution presentation and content formatting keeps the content fresh and avoids presentation fatigue. 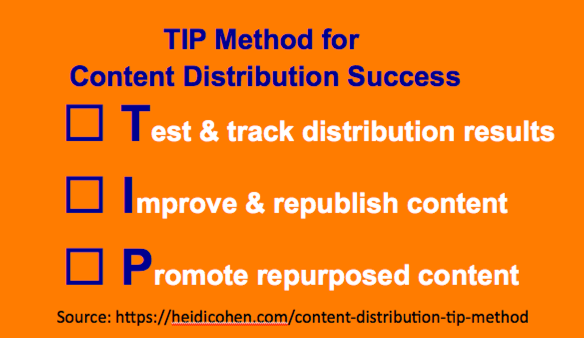 More importantly, by using the TIP Method, you ensure that your content distribution is tied to trackable metrics since they’re incorporated into the distribution presentation. As a result you’ll prove content marketing ROI and other related success metrics. Tags content distribution, Content marketing metrics. Bookmark the permalink.